Ronald Reagan shares, "Within the covers of single book are all the answers to all the problems that we face today if only we read and believe." Ronald Reagan's church put this video together to commemorate the birthday of Ronald Reagan. Q&A: What is the Bible? 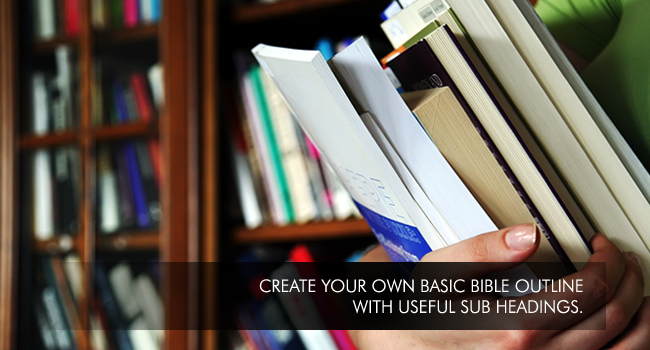 Q&A: What is Bible Literacy ? Q&A: What is theology, and how does it relate to Bible literacy? Q&A: How can we study the Old Testament; it seems very complicated? 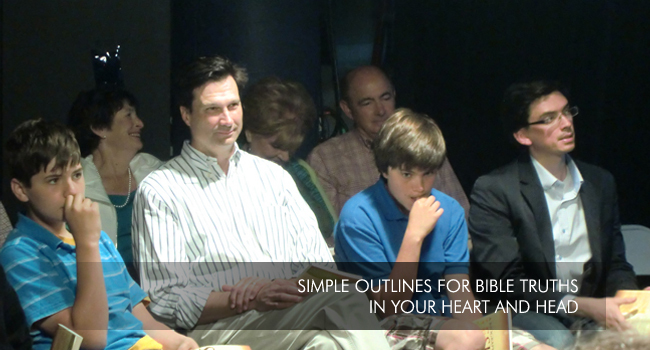 Q&A: What is the heart of the Bible’s message? 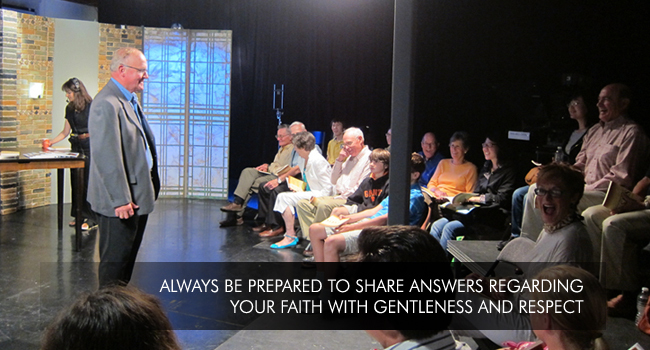 Q&A: What stated simply is the new teachings of Jesus that mark his ministry? Q&A: Why should we know the life of Jesus? Q&A: How is our memory set up so we can we recall and remember parts of the Bible? Q&A: Where do we go from here? Copyright © 2012 MY Bible basic. All Rights Reserved.